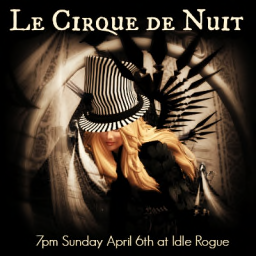 Idle Rogue Productions Presents LE CIRQUE DE NUIT - DON’T MISS TONIGHT'S SHOW!!! 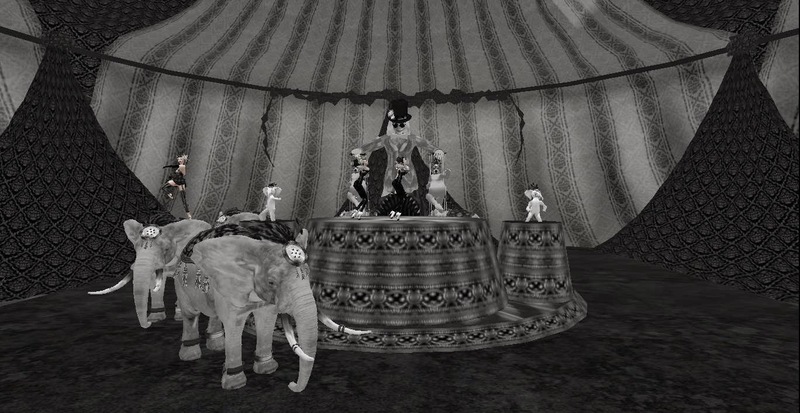 @ 7 PM SLT!!!!! 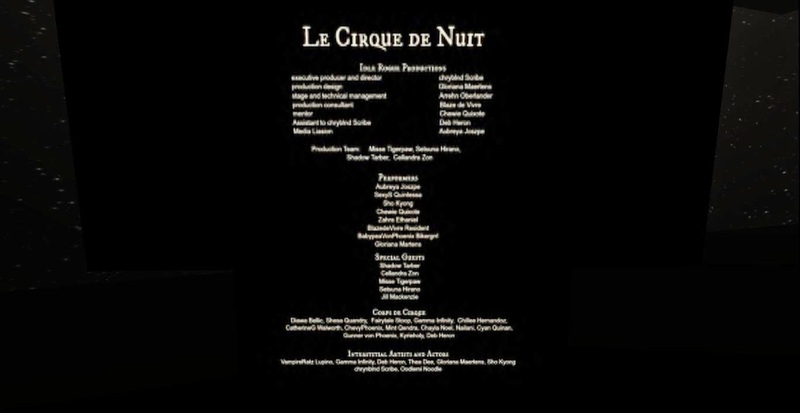 The SL Enquirer was invited to a private show teaser for Le Cirque de Nuit along with other media guests on April 4th and again on April 6 at 4 pm SLT for a full showing of the productions. We were absolutely blown away by the creativity. 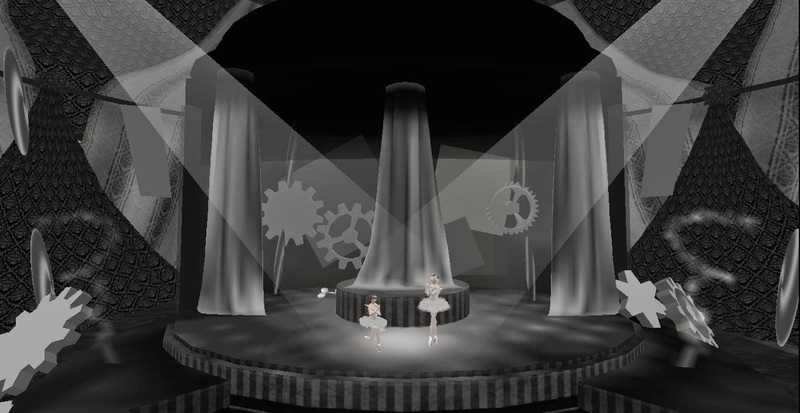 Without sharing too much information, we can tell the production team put their heart and soul into every detail and the sneak peek performance that was created to tease us was spectacular. Most of us were at the edge of our seats wanting more! The full production exceeded our expectations as the audience sat mesmerized by scenes after scene. The music and performances were in perfect harmony. 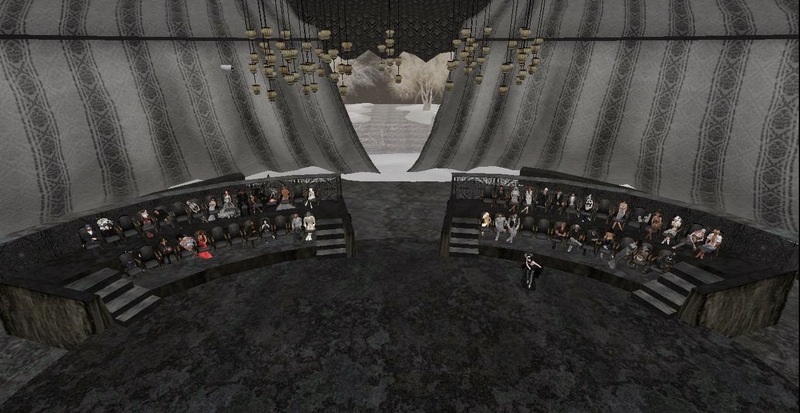 Don’t miss the Show tonight at 7pm SLT! It is a first come first serve basis!!! Get there early, you won’t be disappointed! 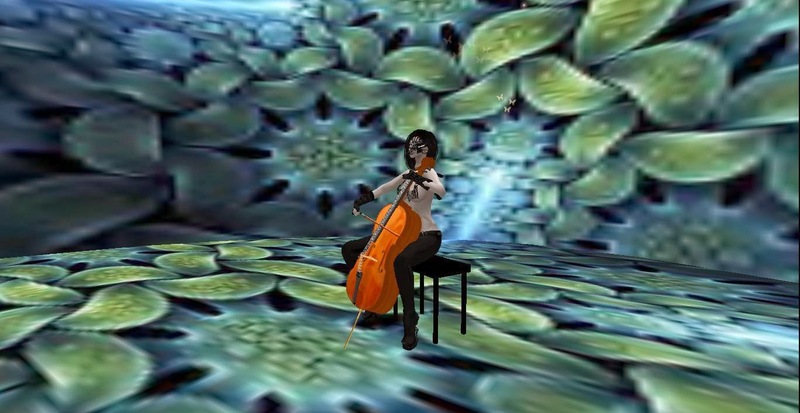 Yazmin Soong (yaz.chronometrist): .•*♥¨`• BRAVO!!!! •¨`♥*•. Celtic Infinity: That was so wonderful!!! Celtic Infinity: That's wonderfully done! Lanai Jarrico: What Frolic said! Raine Rabeni: Thanks all you wonderful talented people ....just when I thought Ive seen it all !!!!!!! Toysoldier Thor: this was truly something not to miss!! Here are some sneak peek pictures!